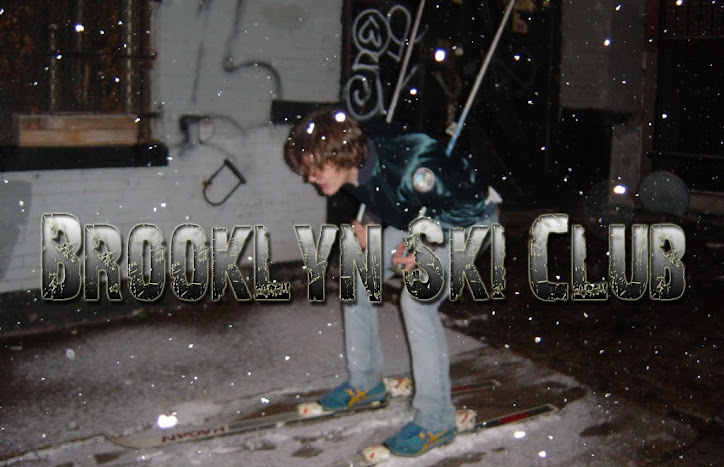 Brooklyn Ski Club: 2008 Idiotarod Is This Saturday! Last year I attended my first Idiotarod, the annual Brooklyn shopping cart race - it was fun and funny! I highly recommend attending, at least hit the starting point (which hasn't been announced yet). If you've got the balls - and a shopping cart - then you can still sign up and partake in the race. If not then party and the start and the finish line, which is usually a bar. Go have fun! Damn how did I miss that! !